Sadly, we lost Adele late in 2011 from an unknown ailment. Despite our best efforts and extensive medical attention we were unable to save her. 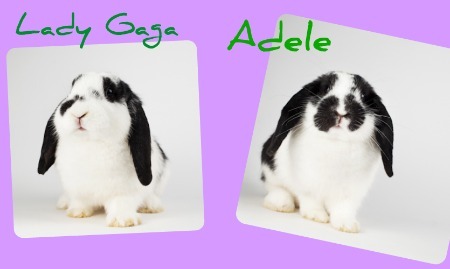 Her sister, Lady Gaga is now available for adoption and is listed separately on this site. Goodbye Sweet Adele.